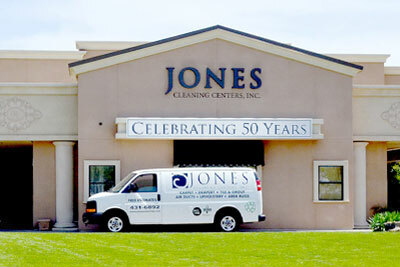 Jones Cleaning Centers, Inc. is a family owned and operated company that has proudly served Fresno, Clovis & Central Valley for 50 years, since 1968. 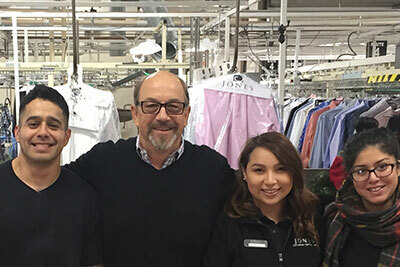 It is our goal to develop lasting relationships with all of our new clients, and to continue our personalized relationships with our existing clientele. We are committed to providing consistently outstanding customer service as our number-one priority. We are proud to have won Best of Fresno and People’s Choice awards for our quality work and customer service. We have an A+ rating with the Better Business Bureau. Click Here to see our Locations map. 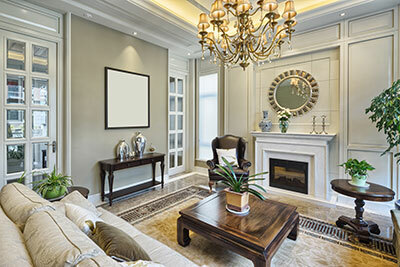 Call us today at (559) 431-6892. 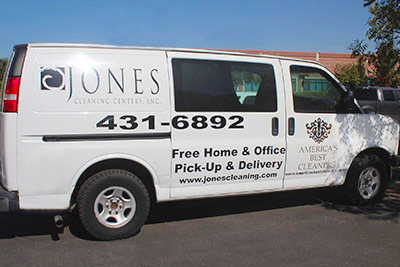 © Jones Cleaning Centers, Inc. All Rights Reserved. 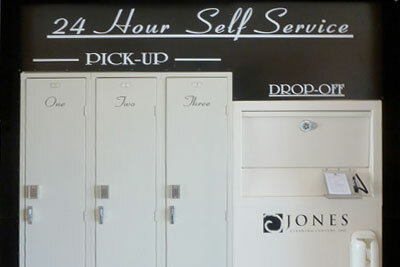 © Jones Cleaning Centers, Inc.